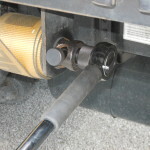 Ratcheting action has been used in many time-saving applications and is now available to truckers to reduce load securing time by 30 to 40 percent. 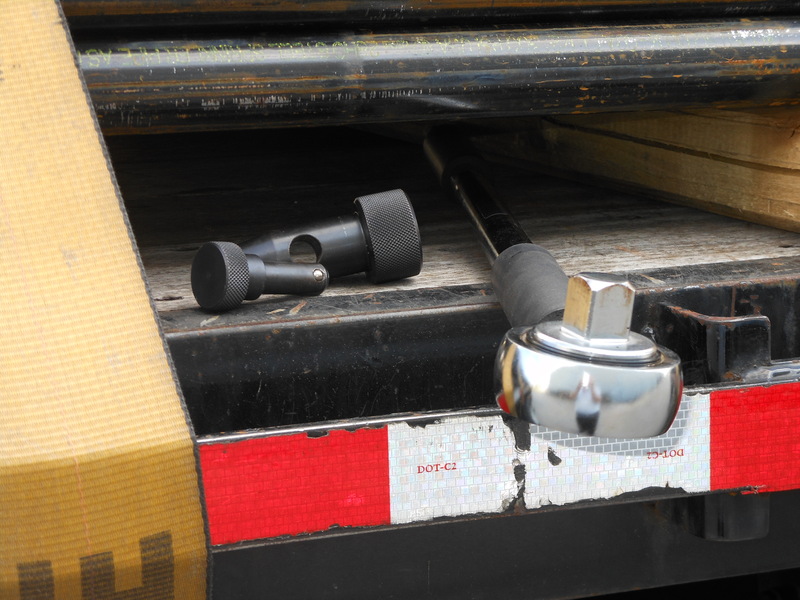 This system makes it easier to secure loads when there is confined space, since the Mega-Tork doesn’t have to be removed and repositioned for each stroke and tightening can be shorter, unlike the standard winch bar that requires a full 90º advance to be able to reinsert the bar. 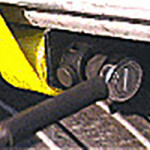 This ratcheting capability of the Mega-Tork makes tightening safer for the driver, facilitating the most ergonomically comfortable work position. 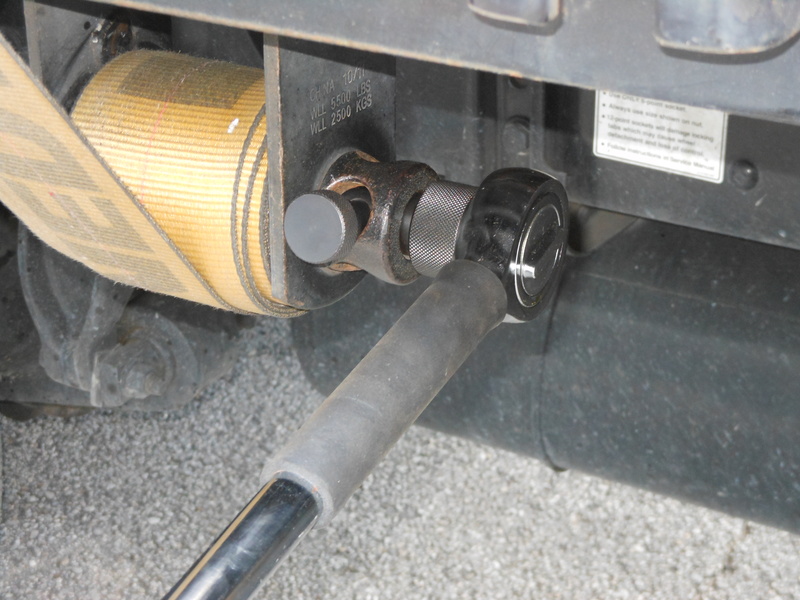 The key to the Quick Winch™ load securing system is the 3/4″ Mega-Tork Ratchet/Winch Bar. 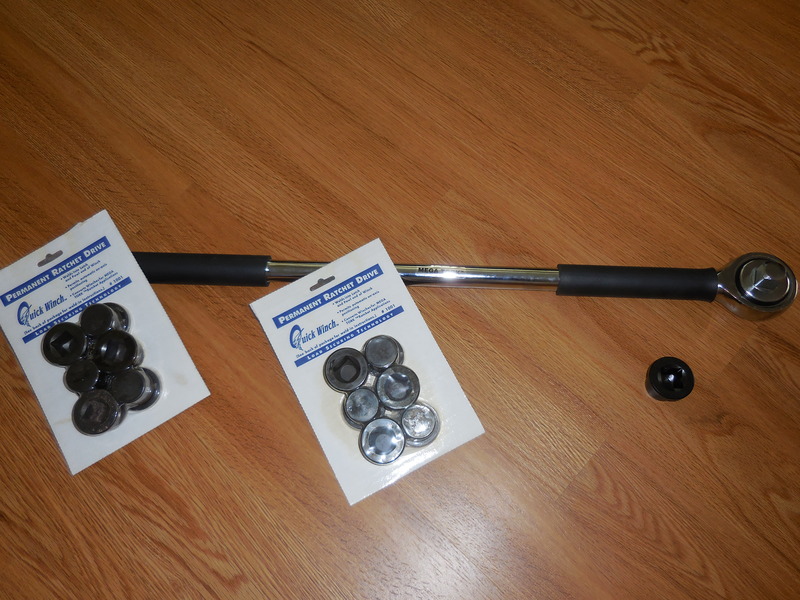 The 30″-long heat-treated chrome vanadium bar is rated at 500 ft/lbs and comes equipped with non-slip, cushioned grips for improved comfort and control in all kinds of weather. 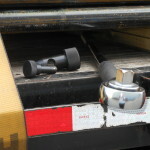 With a few simple turns of the Mega-Tork, the load is secured. 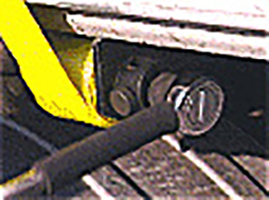 The tapered end can be used, if desired, in winch drive holes, making the Mega-Tork the ultimate ratchet/winch bar tool. 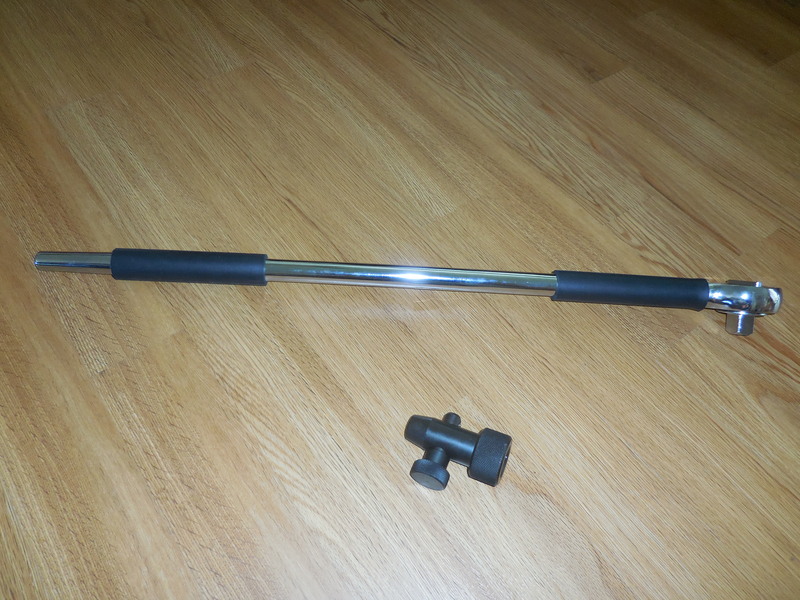 © 2015 Quick Winch Products, Inc.